Welcome home to The Grove, which features freshly renovated interiors you’ll be swooning over upon entry to your new home. 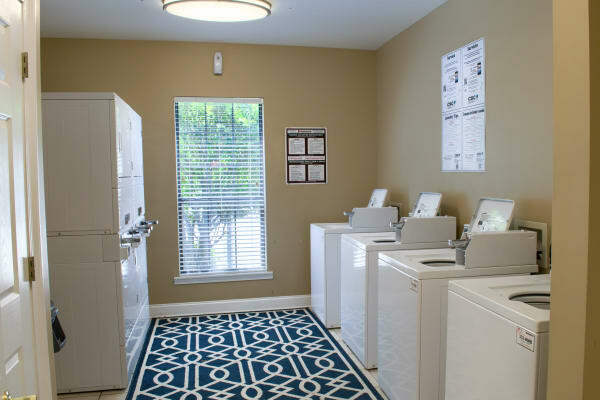 Our Biloxi, MS, apartments include fully equipped kitchens, which make preparing meals a breeze. Vaulted ceilings and large closets add to the spacious feel and ambiance of your home. Spend time relaxing in the living room in front of the fireplace with your favorite magazine and a cold beverage in hand. Enjoy the evenings by extending your living space outdoors onto your private patio or balcony. You’ll love modern and elegant touches, including hardwood-style floors and garden tubs at The Grove. 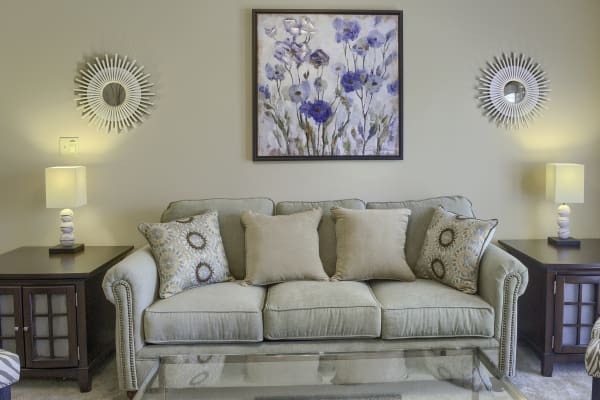 Surround yourself with comfort and style when you move into The Grove. Take advantage of fantastic community amenities like our outdoor swimming pool and sun deck. Here, you can gather with neighbors for an impromptu pool party or relax solo in one of the comfortable lounge chairs as you work on your tan. Our beautiful location includes two fishing lakes perfect for casting out your line on a cool morning before the heat of the day sets in. Challenge your neighbors to friendly competition on the volleyball court or get in your daily workout in the fitness center. Residents with furry, four-legged friends will love spending time at the onsite dog park. Visit our photo gallery page to see how amazing life will be at The Grove.